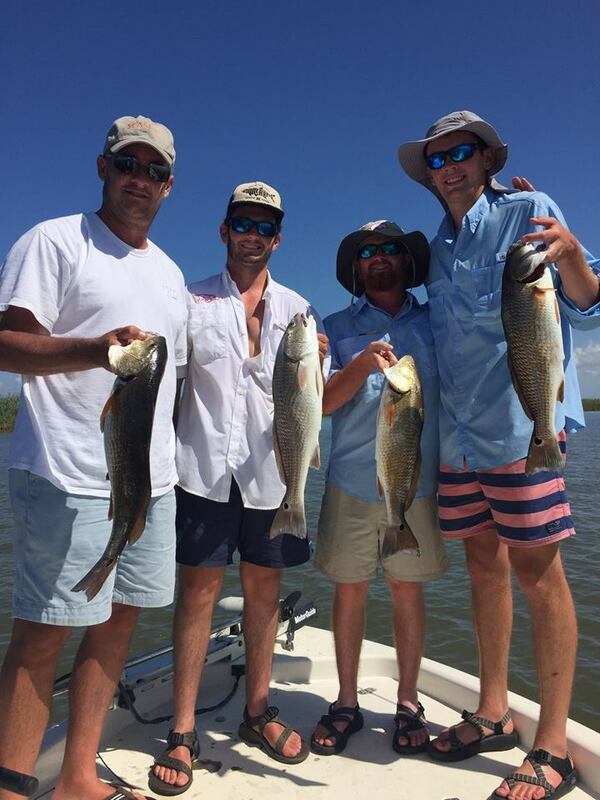 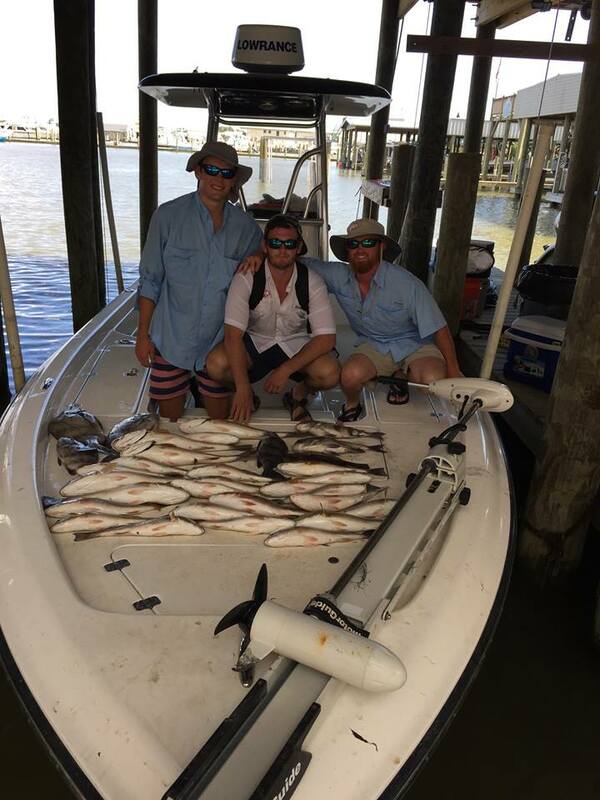 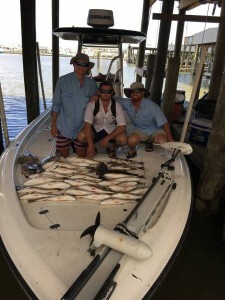 July 11th I took Casey Jones, Will Rose & 2 other students from the University of Arkansas and they managed to catch a limit of redfish. 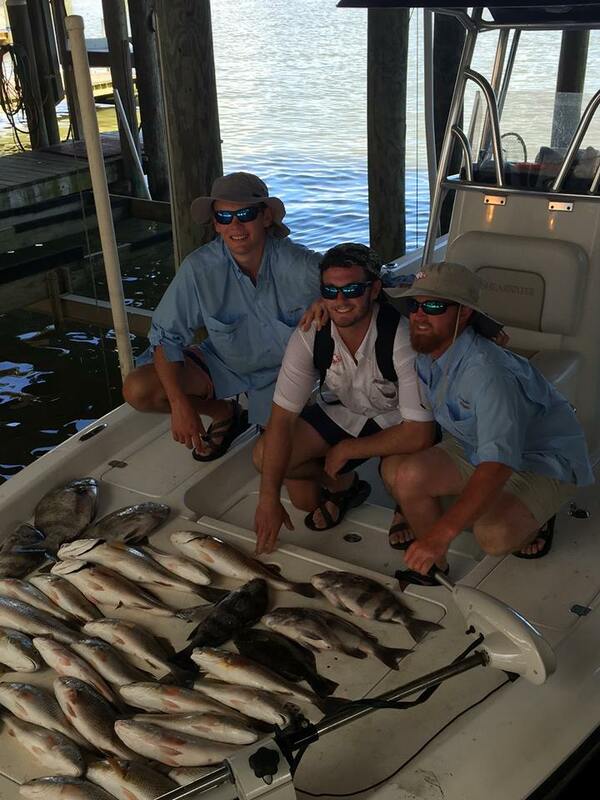 We took a ride out to Breton sound and found the fish right away. 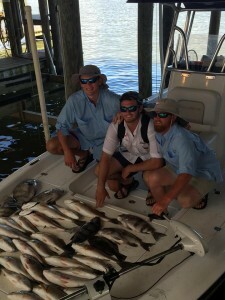 Heres how many fish we caught..